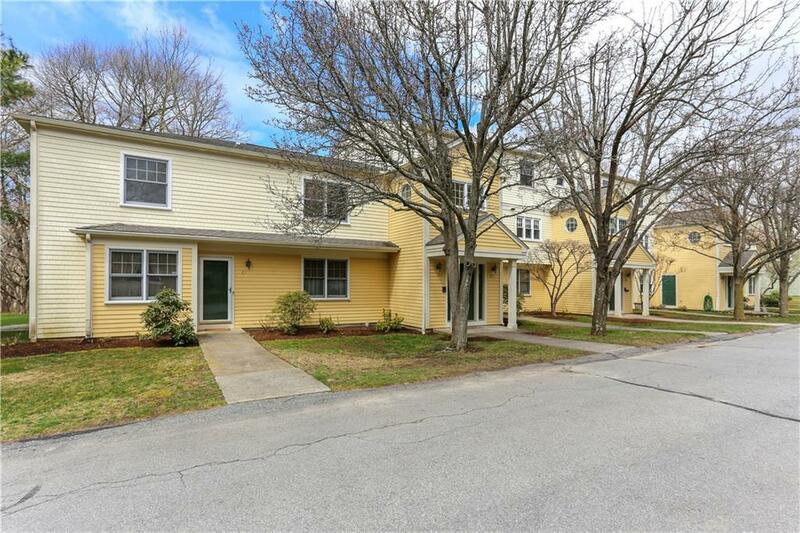 This is your woodsy retreat, close to the fun and conveniences of Downtown Bristol, Rhode Island. 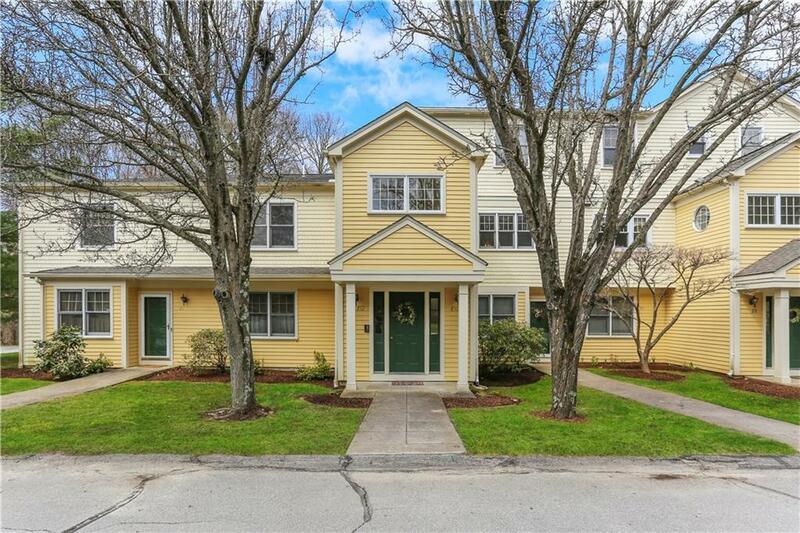 When you've had your fill of sailing, waterfront dining and nightlife, visiting Blithewold and the Herreshoff museums, head to your peaceful condo tucked away in Bristol Woods. The tranquil, park-like setting will help you shift into relaxation mode in no time. Pull into your private, one car garage equipped with automatic door opener. (Big enough for one car and ample storage). 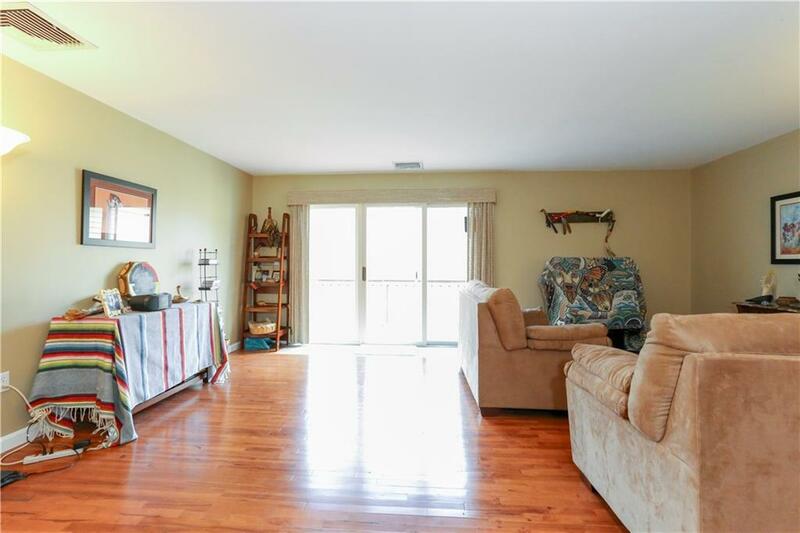 The condo interior -- freshly painted in cool, earthy tones-- is open and spacious, a great canvas for your creative ideas. Current owner has put in many upgrades into this all-around awesome property. No carpet, all hardwood and ceramic. New hot water heater and central heat/air conditioning. Kitchen has granite counters and solid wood cabinets. Nice open flow throughout the unit, very Feng Shui. Balcony off both living room and master overlooks the forest. Each bedroom has access to a full bath with tub and shower. 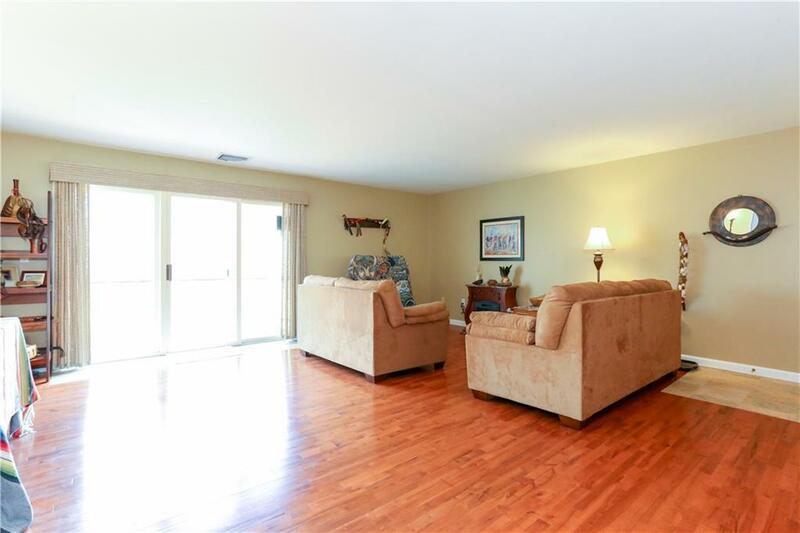 In additional to garage, property includes one off street spot and ample visitor parking.